[Detroit, MI] In this episode of Drone Law Pro radio, autonomous attorney Enrico Schaefer interviews firefighter Jason Harrison about his encounter with police in Genessee County, MI. 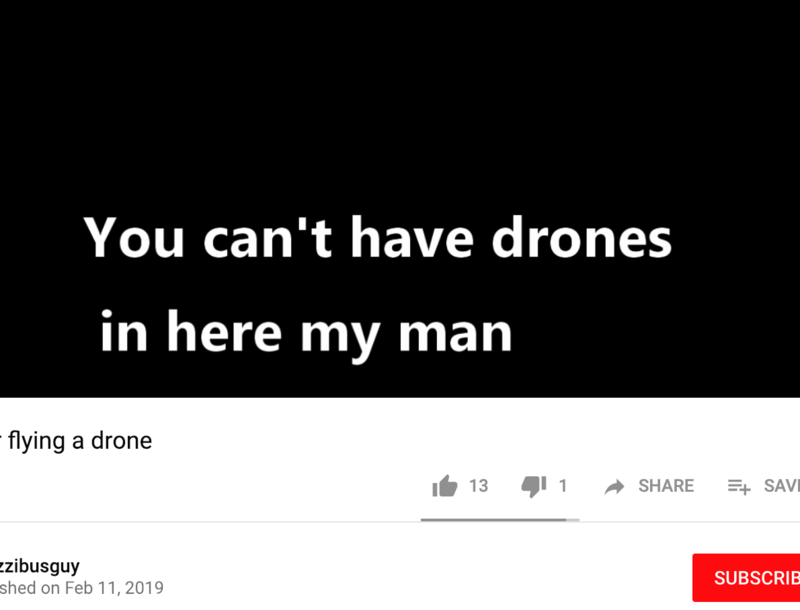 Follow the Drone Law Pro podcast here. Listen to show below. See video of the arrest below. See the video that he police accidentally captured of themselves by hitting ‘record’ on the drone. One officer was gunning for Jason once he ‘educated’ officers on how the law works in Michigan, and why the ordinance does not apply to drones. Jason Harrison – Outline of issues discussed. What kind of commercial operations do you do under part 107? Did you fly recreationally before part 107? What did they say to you and how did you respond? They took your Mavic. How long? Go over MI statute and ordinance. No person shall make any ascent or descent in any balloon, airplane or parachute on any land or waters administered by or under the jurisdiction of the Commission without first obtaining written permission from the Commission or its agent or except as may be necessary in the event of an emergency. Harrison also said the Genesee County Prosecutor, David Leyton has refused to authorize charges against a person parks police arrested for operating a drone last year. He referred the commission to several sources where they can clarify the law. Genesee County Deputy Chief Assistant Prosecutor John Potbury verified they denied a warrant request from the Genesee County Parks & Recreation for someone’s operation of a “drone” in a county park. What is going to happen next with parks?